Yesterday, post-9/11 veterans took to Capitol Hill once again, this time to fight for our 9/11 first responders. 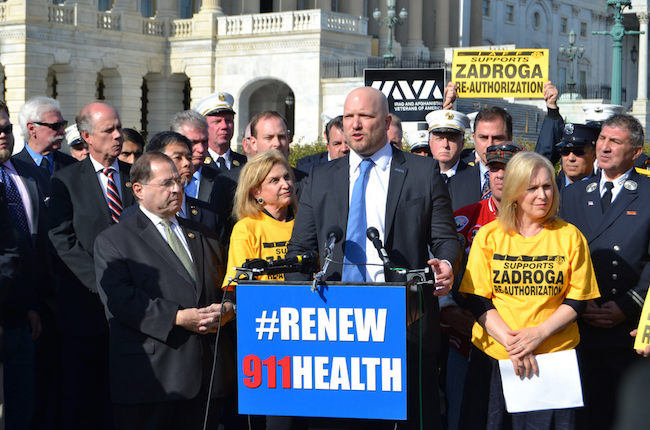 IAVA members and staff joined 9/11 first responders, Zadroga bill sponsors and post-9/11 veteran members of Congress to press for a permanent extension of the World Trade Center Health Program and Victim Compensation Fund. Learn more info about our policy efforts here: iava.org/zadroga. 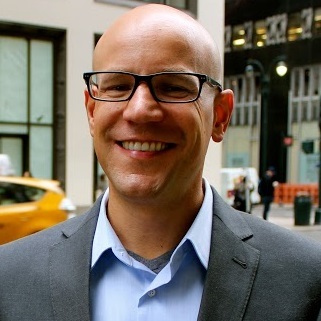 IAVA was asked to lead in the press conference as a way to move the conversation away from its focus on NYC to include veterans and all those across the country whose health was impacted by their response at Ground Zero. And our efforts paid off, with a number of media hits still rolling in. IAVA’s Founder and CEO, Paul Rieckhoff, and the policy team then spent the afternoon meeting with Congressional leaders to try to get the bill over the goal line. Finally, we launched a national grassroots campaign calling on IAVA members to contact their members of Congress, urging them to support this bill. As a result of the joint efforts of our veterans and first responders, we added four new cosponsors to the bill: Sen. Marco Rubio, Marco (R-Fla.), Rep. Ann Wagner (R-Mo. ), Rep. Duncan Hunter (R-Calif.) and Rep. Stephen Knight (R-Calif). It’s a shame we even need to fight for this bill, but it was an exciting day of moving the needle on this issue. Thanks to all the IAVA members and first responders who traveled from out of town to help make it happen.